VoIP phone services have been steadily increasing in popularity. Today, the most widely used VoIP protocol is the Session Initiation Protocol or SIP. In our article about VoIP calls on Android we explained how Android users can take advantage of VoIP phone calls and the array of possibilities Android users have with VoIP. In this guide, you will learn how to configure your Android phone to make free SIP calls. Practically every hosted VoIP service and on-premise deployment is based on SIP or, at the very least, provides support for it. Combined with the growing use of smartphones in the enterprise and outside, many users are looking for a solution that will allow them to make SIP calls on Android phones. This is all possible and is very easy to do. Let’s find out how. 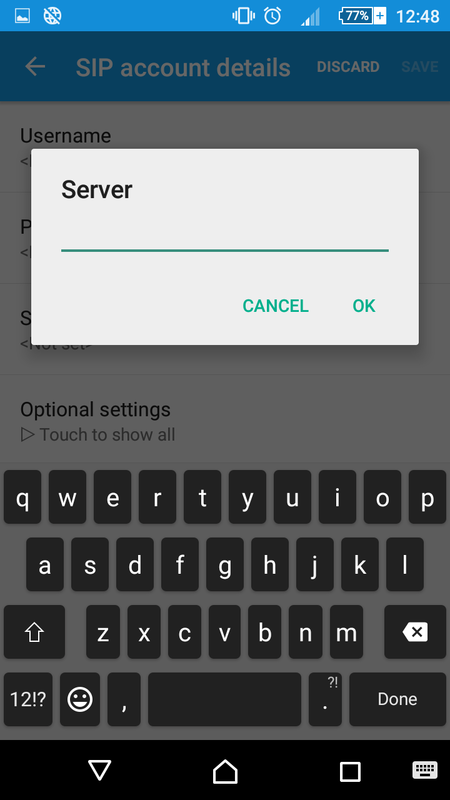 Basically, VoIP phone can be made and received from any device that supports the SIP protocol, which includes Android devices. Google in its FAQ list also tells you how to configure SIP calling on Android (they call it Wi-Fi calling). SIP support has been present in Android for a long time, ever since it was introduced in version 2.3 a.k.a. Gingerbread. It has been 5 years since that particular version launched and Android is now on version 6.0 Marshmallow. What it means is that any modern smartphone (as long as it was purchased in the last three or four years!) that runs the Android operating system will be able to make SIP calls and will let for integration with VoIPstudio. Some hosted VoIP phone vendors offer dedicated smartphone apps on iOS and Android that allow their users to make calls via their service. However, not all of them do so, but that doesn’t mean you cannot make SIP calls through those services. 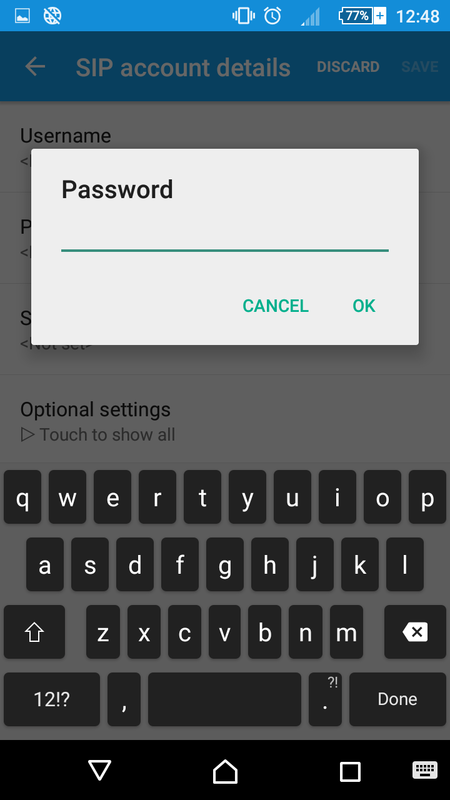 For instance, VoIPstudio is a great service that supports the SIP protocol, so a customer can use their account credentials on any Android SIP client to make calls. There are many third-party VoIP phone apps that support SIP calling, whether or not they offer VoIP services. Some of them are free while others require a one-time payment. While the latter apps may provide extra features, not every user will require them. It is certainly possible to make SIP calls from Android devices without having to pay anything extra. All you really require is an account with a VoIP phone service provider and an Android phone. Naturally, the first thing you will need is to get your SIP credentials from whichever VoIP phone service you happen to be using. In the case of VoIP Studio, you can find your username, password and SIP domain by selecting the profile from the My Account panel. Write it down on a piece of paper or save it as a note on your phone/computer. Here is what you need to do. First, go to settings and choose call settings. 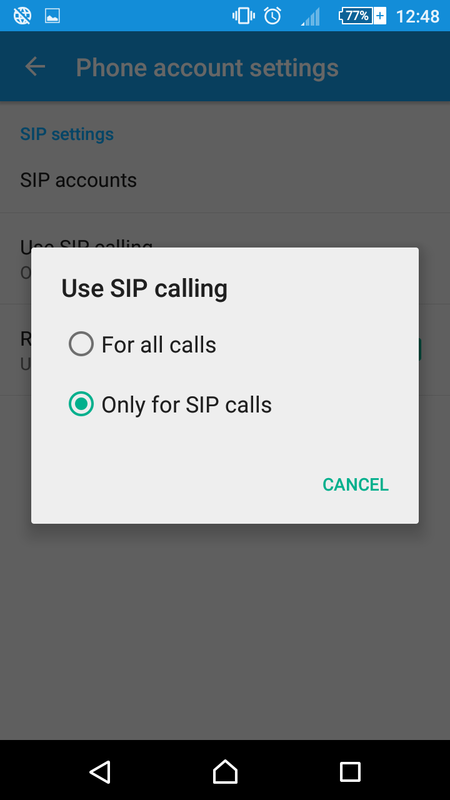 Next, open up the SIP client on your phone and navigate to call options under the settings menu and then click on phone account settings. Note that the location and names will differ from phone to phone but in general, they can be found somewhere under phone/call settings. 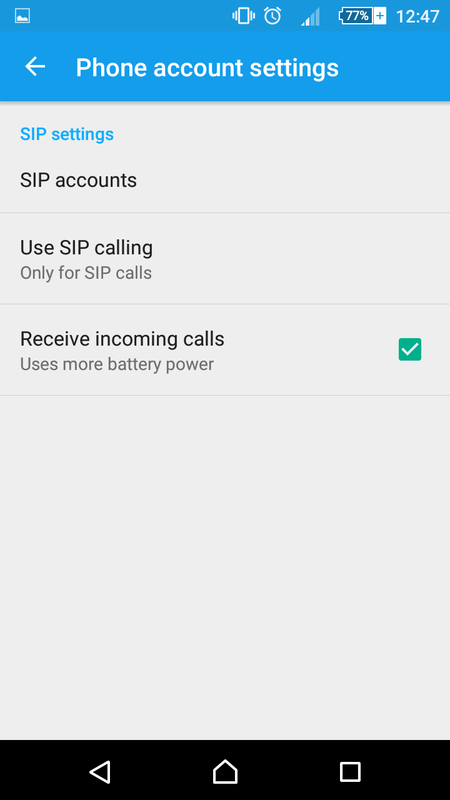 If you want, receiving SIP calls on Android is also possible. 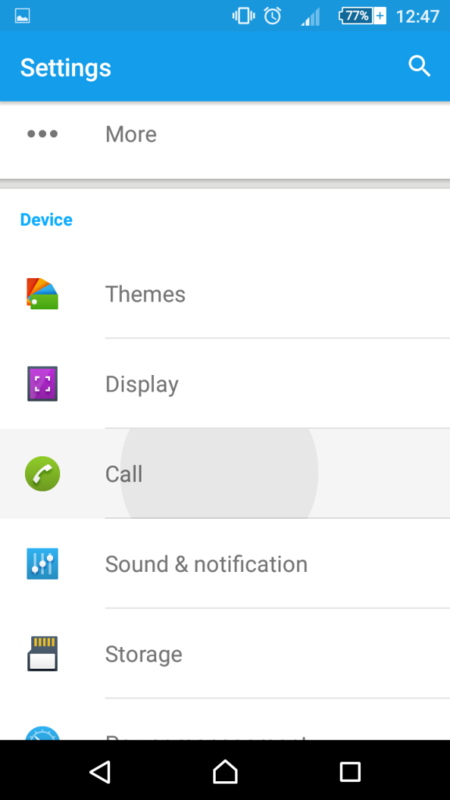 To receive SIP calls as well, check the option for incoming calls. The location of the setting will vary too. If the option is unchecked, you will only be able to make calls. Being able to receive SIP calls does put more strain on the battery, but most users would prefer to turn this on. Many users forget to check the setting when setting up their account and thus end up missing a lot of calls. Another thing to note is that some clients will offer to handle all calls made on the phone, not just SIP calls. It is up to you to select the best option for your situation, but usually it is best to let the app handle SIP calls only. 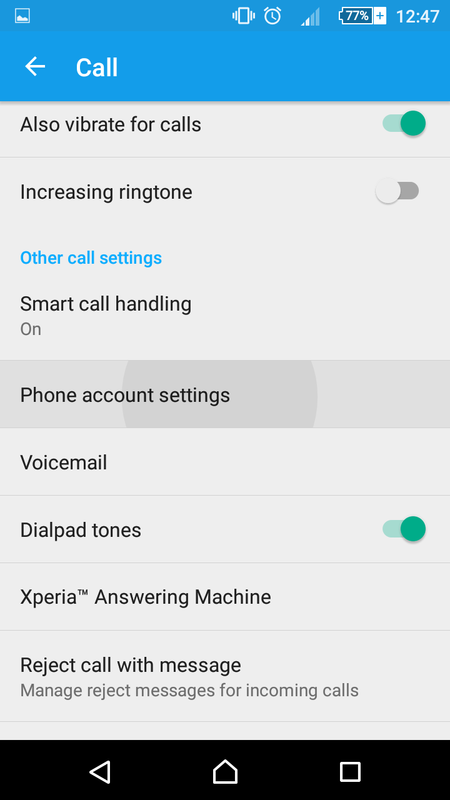 This way regular calls will be handled by the phone’s default dialer application. Once you have selected all the applicable options, it is time to input the SIP credentials from step 1. Enter the SIP username, the password, as well as the domain. Sometimes apps will refer to the SIP domain as the server name, for our purpose they mean the same thing. 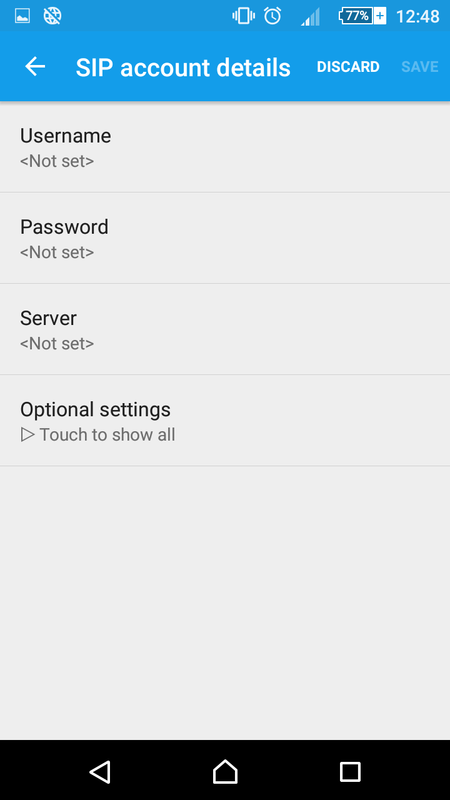 Under SIP account details you will configure SIP calls on Android. Finally, ender the server or domain name. And that’s it. You can now make your first SIP call! Of course to receive SIP calls, the other party also needs to use a VoIP service that supports SIP. range of devices – all the way from soft phone clients on a computer to dedicated IP phones. Using a dedicated IP phone offers the best experience especially for employees using their organization’s business phone system. This is because they are equipped with the necessary hardware to provide options like video conferencing, dedicated buttons for call hold and other functions. Nevertheless, there are many situations where users need to just make or receive a call without needing to use any of the extra features. Suppose a salesperson needs to make a final call to clinch a big sale but is traveling or away from his desk on other business. Executives who spend much of their time on the road or managers who are on call 24×7 will have plenty of occasions to use SIP calls on Android devices. As you can see, it doesn’t take any technical knowledge to get started with making SIP calls on Android. Though a lot of VoIP service providers offer their own app, it may not have all the features you want. Some apps are unintuitive to use and badly designed. VoIPstudio avoids all these issues by leaving the choice of app to the end-user. The service makes it easy for customers to retrieve their account credentials and use it to make calls from any device or app they choose. Get started with a VoIP phone service today using our app.